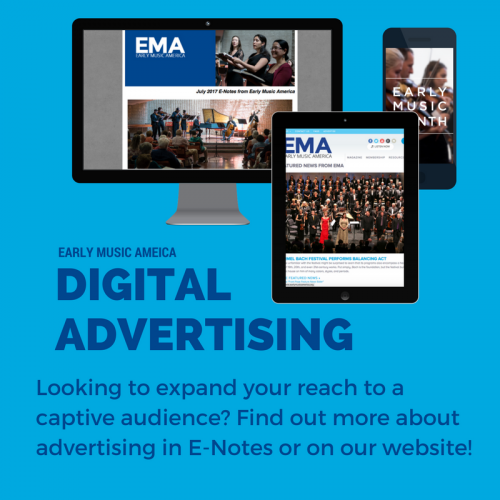 First in our series of guest articles marking Early Music Month 2018. Bach Around The Clock (BATC, for short), scheduled for March 10, 2018, from 10 am – 10 pm in Madison, WI, is an annual festival celebrating the music and enduring legacy of J.S. Bach. One of several similar annual events held around the country, it was first brought to Madison in 2010 by Cheryl Dring, then-music director of Wisconsin Public Radio. Wisconsin Public Radio produced BATC for three years, but then let it go. In 2016 local musician Marika Fischer Hoyt decided to resurrect it. With the help of many individuals and organizations, BATC 2017 brought some 80 performers to the stage, viewed by ~300 audience members and 367 livestream viewers (some from as far away as London, England). BATC brings people together from many different segments of the community. 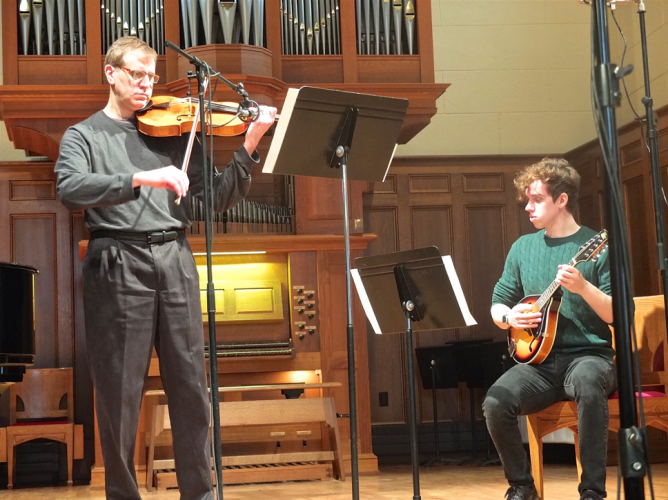 A special performance from 2017 featured a family played ‘Jesu, Joy of Man’s Desiring’ with the mother on piano, the father on viola, and the 21-year-old son on mandolin. The charming arrangement and mesmerizing performance demonstrated how Bach’s music lends itself to multiple interpretations and adaptations while retaining its original beauty and providing common ground for different ages and generations to meet in perfect harmony. A year later, BATC is a nonprofit corporation with a board of directors, and Marika was named ‘Musician of the Year’ by Madison’s classical music blog, The Well-Tempered Ear. BATC was awarded an Outreach Grant by Early Music America and received a $2,000 Matching Grant Challenge from an anonymous friend. 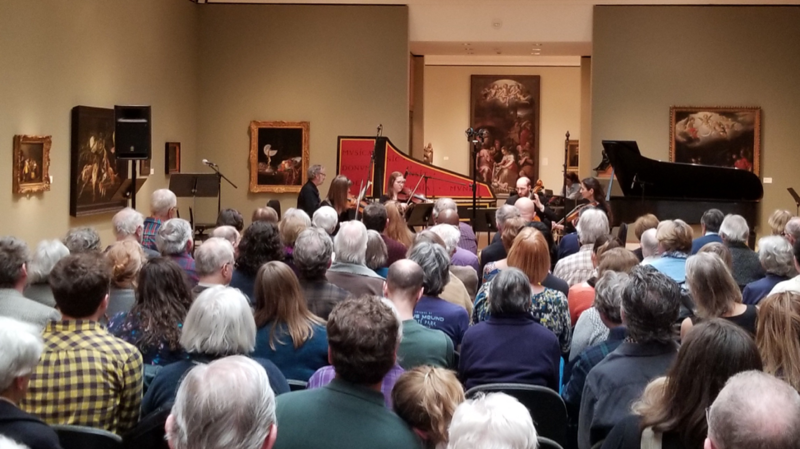 WPR signed on as a Media Sponsor, and the Chazen Museum of Art invited BATC performers to give a one-hour preview concert on the ‘Sunday Afternoon Live from the Chazen’ series. The museum concert was standing-room-only, and may well become an annual event. The main goal of the festival is to provide performers and listeners, individually and collectively, the opportunity to immerse themselves in the life-giving joy that is woven into the music of J.S. Bach. BATC wishes to make this experience as widely available as possible.